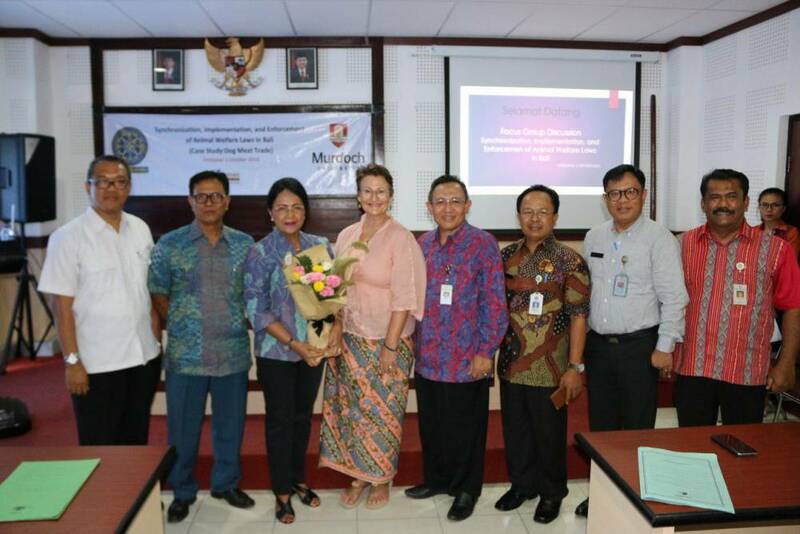 THE IMPORTANCE OF ANIMAL WELFARE, FKH UNUD WORKS WITH MURCOCH UNIVERSITY AND ANIMALS INTERNATIONAL ASSOCIATES "FOCUS GROUP DISCUSSION"
Denpasar - Chancellor of Unud, Prof. AA Raka Sudewi opened the FGD Synchronization, Implementation and Enforcement of Animal Welfare Law in Bali, Tuesday, October 2, 2018. This FGD was held in collaboration with FKH Unud, Murdoch University and Animals International aimed at synchronizing the views of the law that regulates animal welfare and clarifying work flow in the implementation and enforcement in the community. 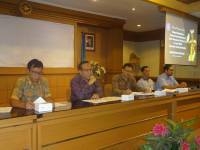 The FGD was attended by representatives of the Prosecutor's Office, the Police Department, the Livestock Service Office, Satpol PP, BPOM, BPBD, PDHI, PHDI, MUDP by presenting the keynote speaker the Director of Veterinary Public Health of the Ministry of Agriculture, Syamsul Ma'arif. This FGD activity is a follow-up to the recommendations of the national animal welfare coordination meeting in Bogor on 1 - 3 August 2018. This FGD is categorized as an issue of animal welfare which has become an important discussion for various community groups, not only labeled animal lovers but also the general public and international. It cannot be denied that this topic has attracted the attention of many parties who then encouraged the Indonesian government not to override this issue. 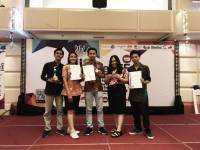 The spotlight on animal welfare in Indonesia comes from various parties, especially the international community, who have first paid high attention to animal welfare. The Indonesian government's appeal on this matter emerged from various angles, one of which was so highlighted was the consumption of dog meat carried out in several regions in Indonesia. In Bali alone, dog meat trade is still rife, and this is very contrary to the culture of Balinese people who do not consume dog meat. In addition to the issue of dog meat trade, there are still many animal welfare violations that escape from the law because there is no clear flow of legal references. Every treatment involving animals, including dogs must be based on animal welfare principles which include comfort, freedom from pain and illness, freedom from hunger and thirst, freedom from fear and limiting their natural behavior.